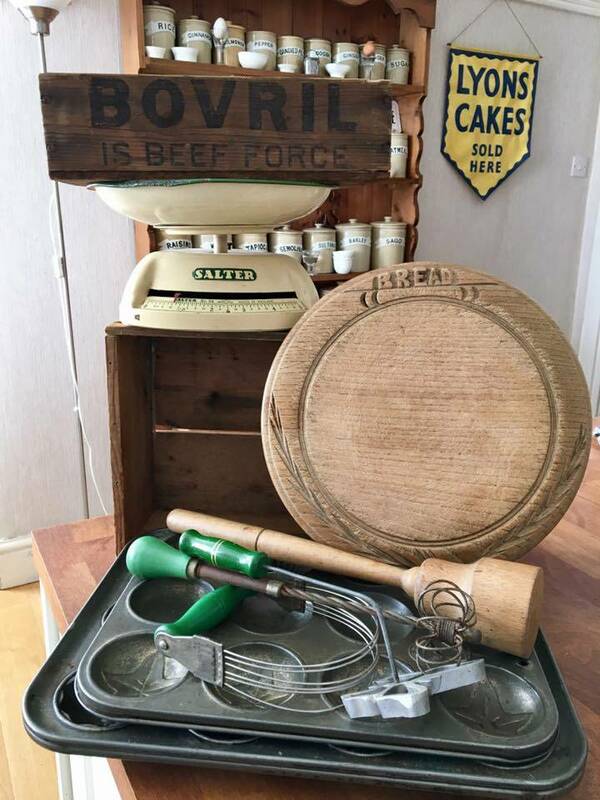 Suppliers of quality vintage homewares, kitchenalia & inspiration! 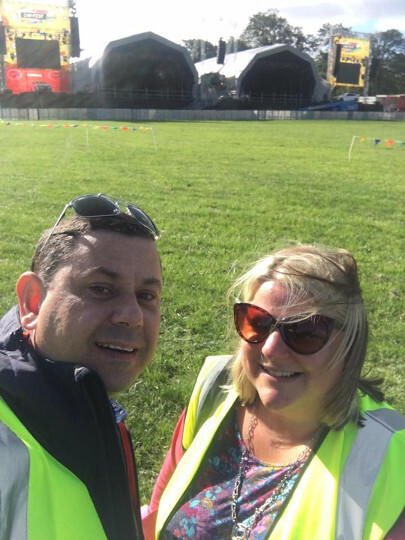 Vintage Things Forever is Noel Rimmer and Jane Bocking. 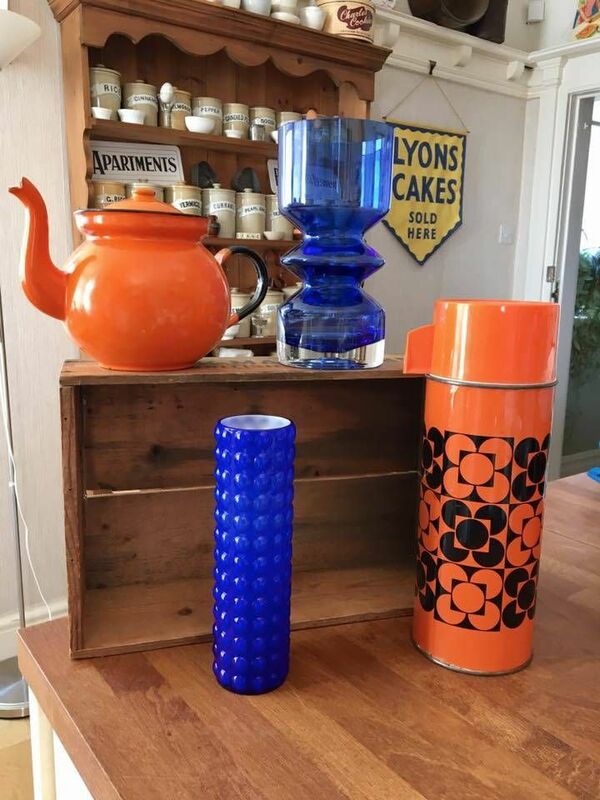 We have been trading in antiques, collectables and vintage objects for the last 15 years. What started as a hobby has evolved into a more than full time business and we scour the country and Europe to source quality items to keep our customers happy. Based in Liverpool, we do lots of our selling online via our eBay shop and social media. 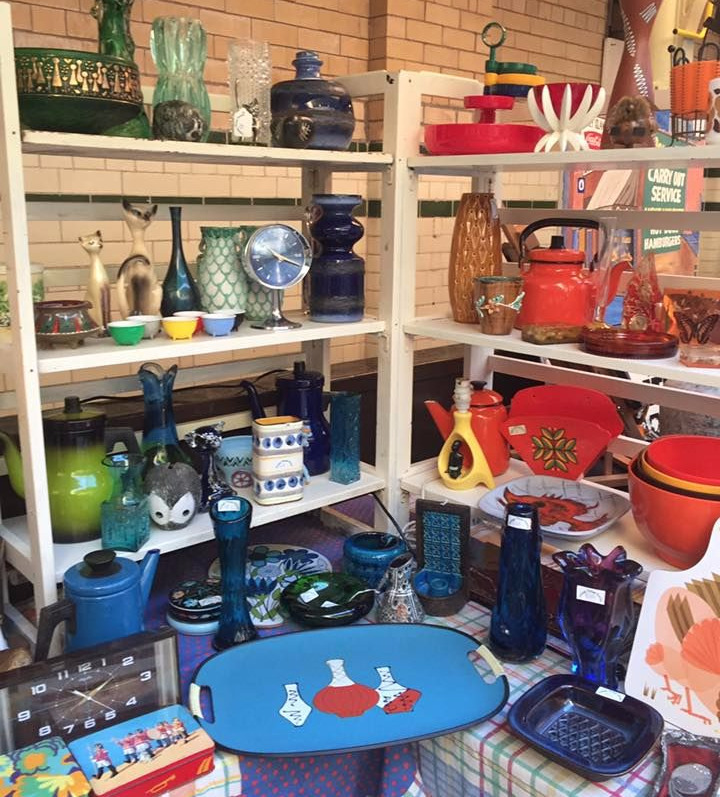 We also sell at various local and national antique and vintage fairs including the Vintage Home Show. 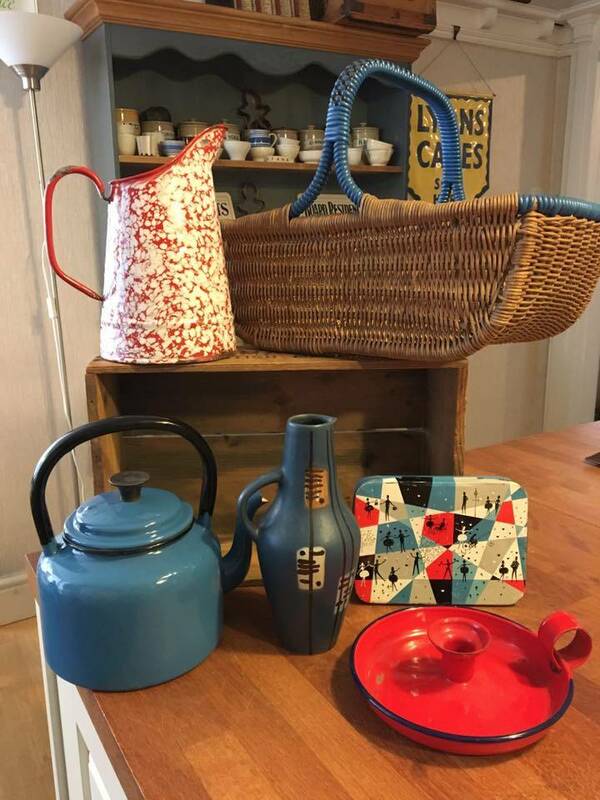 We stock a wide range of various items from colourful mid-century ceramics and kitsch wall art to rustic enamel bread bins. Our interest in cooking (and eating!) led us to develop a specialism in kitchenalia – anything and everything to do with the kitchen. 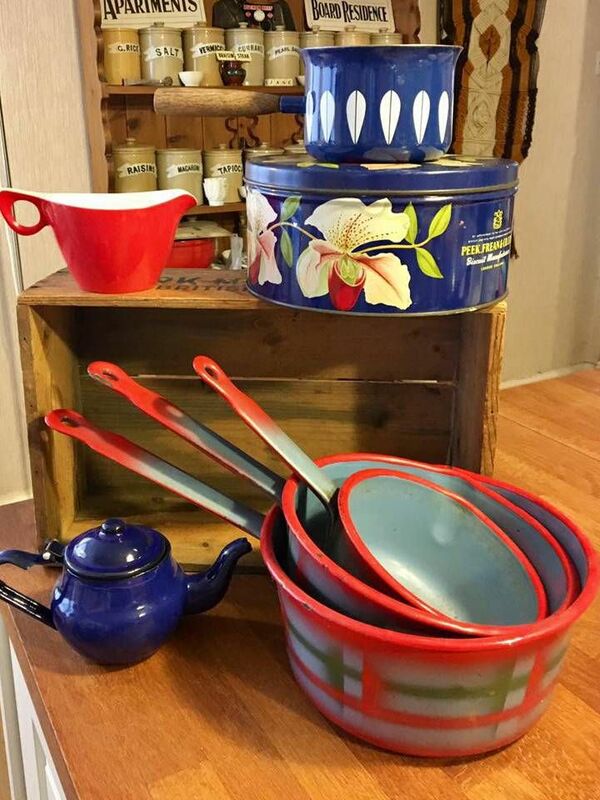 Lots of our stock is useable, practical and of course, it looks great! Often the items we sell are a little worn and show the patina of years of use. We love to imagine the stories some of our items could tell us if they could talk! Imperfectly perfect! We would like to think our style is quite recognisable with a mix of traditional and quirky to colourful and kitsch items. We aim for an emphasis on quality and we only stock genuine vintage. Please get in touch if you think we can help you with sourcing items, or if you have anything to sell. We sell vintage items to collectors and enthusiasts all over the world. We fulfill bulk orders for interior design, pub refurbishment and we can deliver overseas. We supply props and items for stage, screen as well as museum displays. If there is a particular item you would like, we can source it for you.